When Rick Oster of Oster Golf Homes suggested he turn the tables and interview me, I wasn’t sure if it was something I wanted to do. While I love talking to my guests, I don’t feel quite the same talking about myself, and it took nearly 8 months to decide that maybe it was OK, and I could do this. Once we got chatting, It all seemed to tumble out. How my mum taught me about kindness and how my childhood in a military household moving every 3 years fostered a flexible attitude to just about everything. And how it all came together to help build a successful business in this vacation rental world, publish a book, start a blog, produce a podcast and generally live, eat and breathe the industry. Rick is a great interviewer and our conversation went on for well over an hour, so it’s presented in two parts. 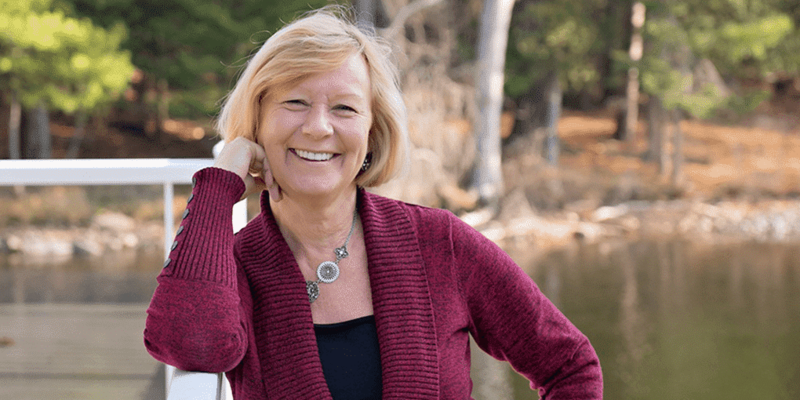 In Part 1 Rick moved on from asking about my background to exploring how I got into the business, bought my first properties, and started CottageLINK Rental Management. We talked about the business of managing third party properties, why it’s important to know where you plan to be before buying into a reservation system, and how being an early adopter of new technology is not always as fun as it’s cracked up to be. Part Two which comes next week covers questions sourced from Matt Landau’s Inner Circle members. 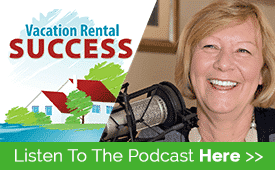 In each episode leading up to the Vacation Rental Success Summit, I’ll be talking about one of the sponsors or exhibitors. This week I feature the first PR company that focuses only on vacation rentals –Abode PR – Silver sponsor of VRSS. 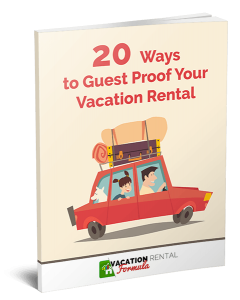 Jessica Gillingham and her team are dedicated to telling the stories of vacation rental owners and managers to the media, and getting their message across effectively. Working with some of the industry’s leading property management companies and suppliers, Abode PR knows their stuff and will be sharing their insights in a ½ day workshop on Friday 19th May in San Antonio.